If you are a trophy hunter, you want to grow big deer. 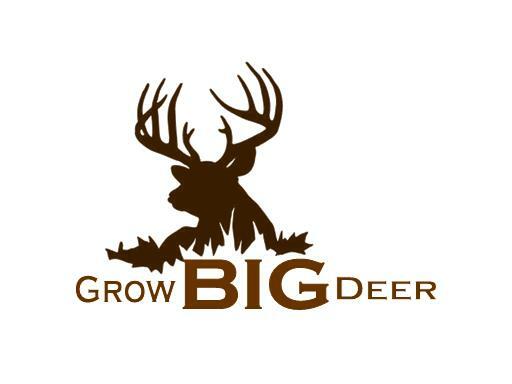 GrowBigDeer.com is a perfect domain name for a seed company specializing in food plots for deer. Also great for a deer management consulting business or hunting club. Own GrowBigDeer.com today!